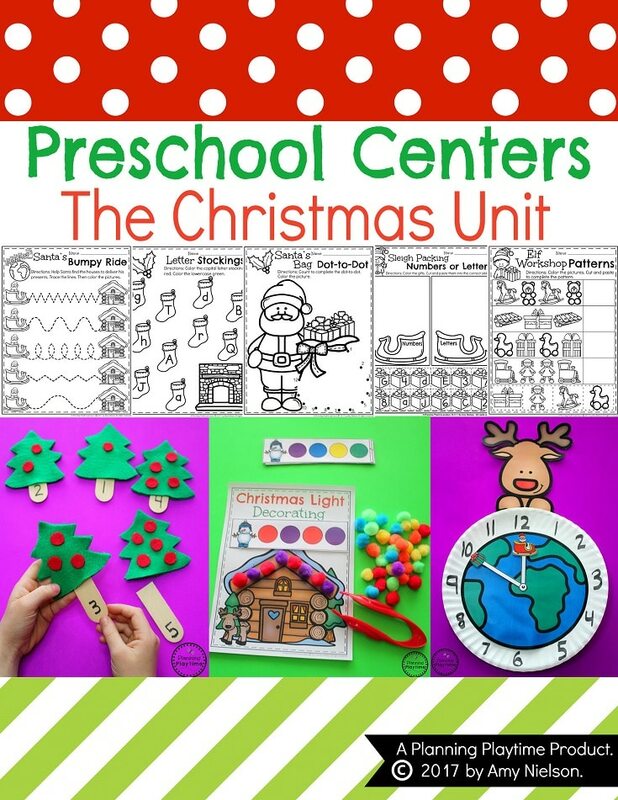 Fun filled Centers and Worksheets for your Preschool Gingerbread Man Printables. Kids will love these hands-on learning games and activities that work on counting, number formation and order, letter recognition, patterns and more. 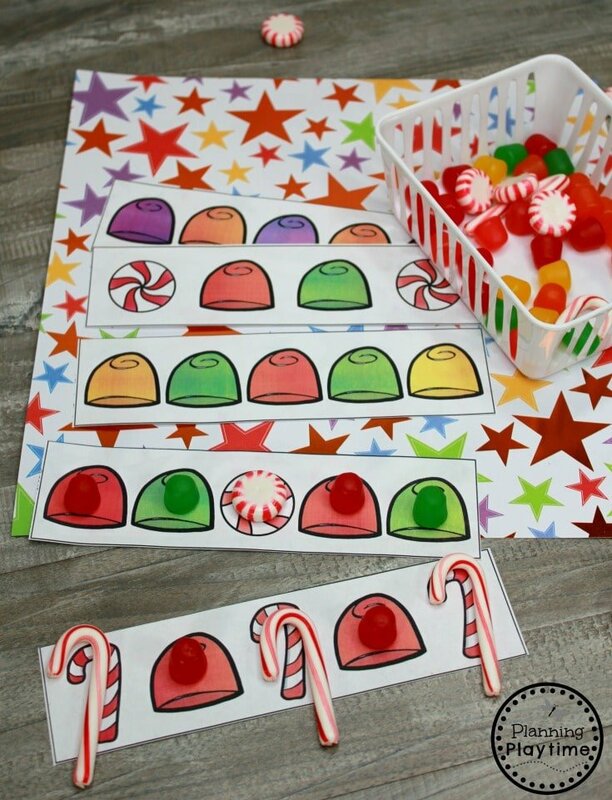 84 Pages of Fun Printables in this Set!! 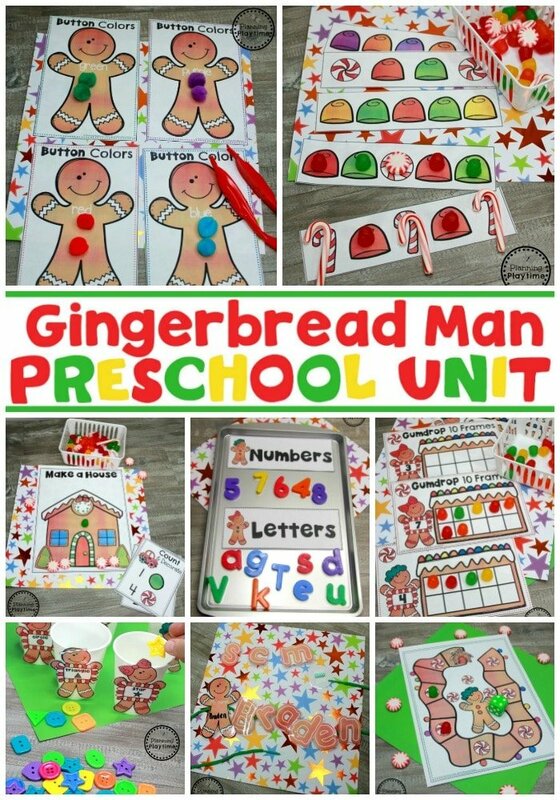 This Gingerbread Man Printables set also includes 15 no-prep worksheets that reinforce scissor practice, tracing, letters, numbers, patterns and more. 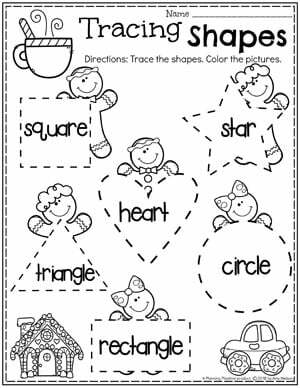 These are print and go printables that are great for last minute sub plans or extra practice. 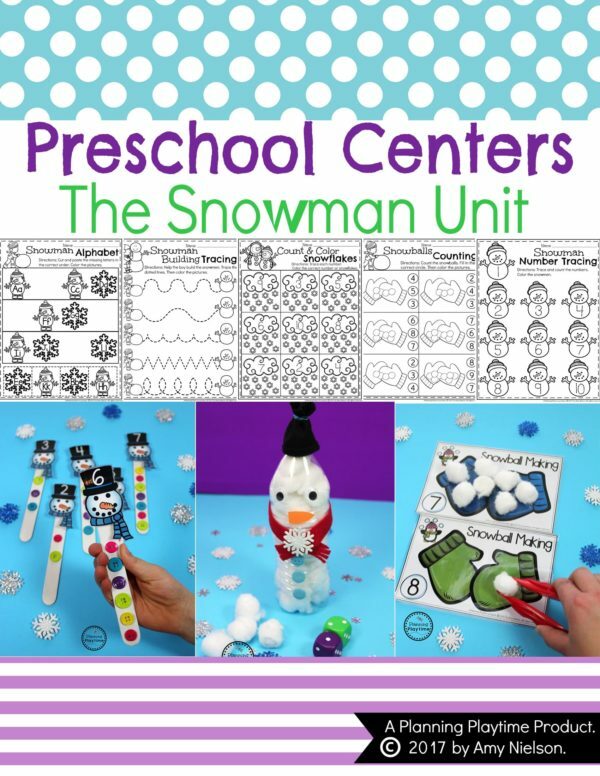 “This is one of my favorite units to teach and these activities will be GREAT to add to my unit. I can’t wait to prep these! 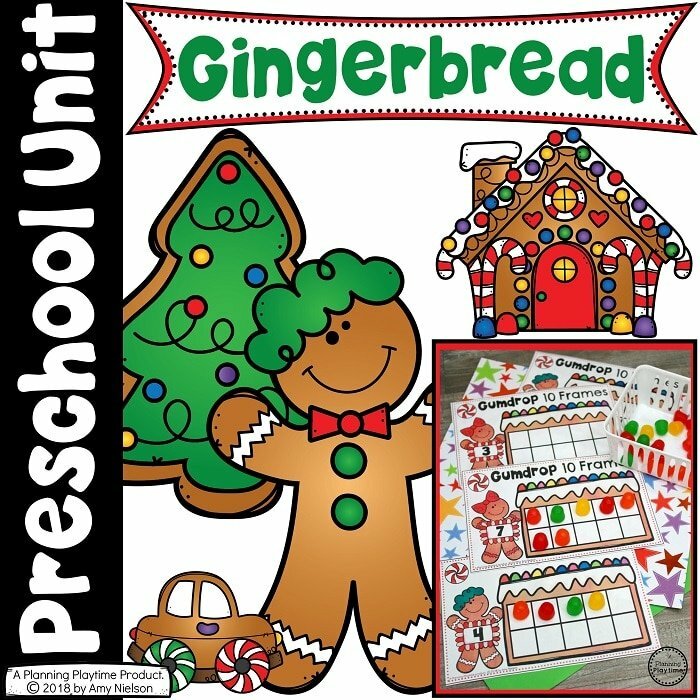 Thanks!” – Mary Ellen M.
“This is a great addition to my gingerbread unit. Thank you!” – Jan B.